In today’s world, the Internet has brought every possible knowledge to the tips of our fingers. Hardly anything unknown or impossible exists today. Also, science and technology are turning almost every impossible feat possible so very few things surprise us. Nonetheless, here we are presenting 10 facts that sound wrong but are actually right. 1. Martin Luther King and Anne Frank were born the same year but they represent two different eras of history because Anne Frank didn’t get to grow up. 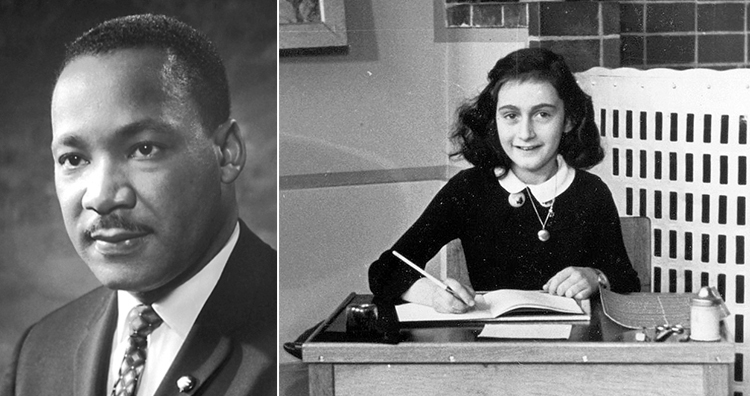 At first glance, it may seem impossible, but Martin Luther King is just five months older than Anne Frank. Martin Luther King was born on 15 January 1929 and Anne Frank on 12 June 1929. Anne Frank is known worldwide for her diary in which she documented her life from 1942 to 1944 when the Germans occupied the Netherlands during World War II. In 1942 as the persecution of the Jewish population increased, Anne and her family went into hiding. They were arrested in 1944 and sent to concentration camps where Anne died. Anne Frank’s diary was published posthumously. After publication, the little girl and her diary became an icon depicting the heinous face of fascism. 2. Australia literally lost a prime minister. 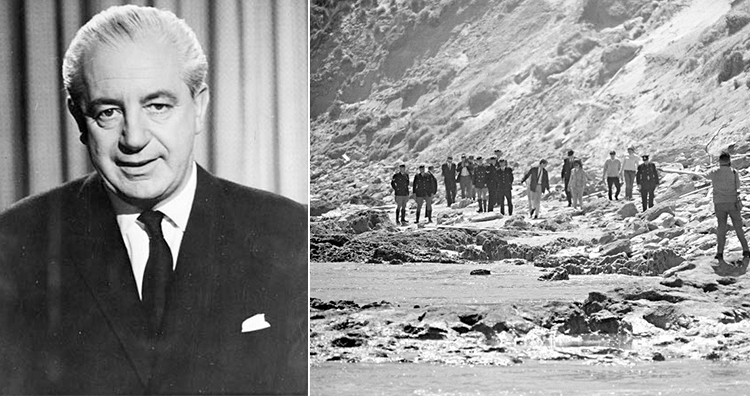 Harold Holt went for a swim in 1967, and he was never seen again. On the afternoon of December 17, 1967, Australia’s 17th Prime Minister, Harold Holt, arrived at Cheviot Beach, Victoria along with four other people. Holt decided to go for a swim even though it was high tide and there was a large swell with visible currents and eddies. While others refrained from swimming considering the water unsafe, Holt continued to swim and eventually swam into deeper waters. The current dragged him out to the sea, and soon he was out of the sight of the others. 3. 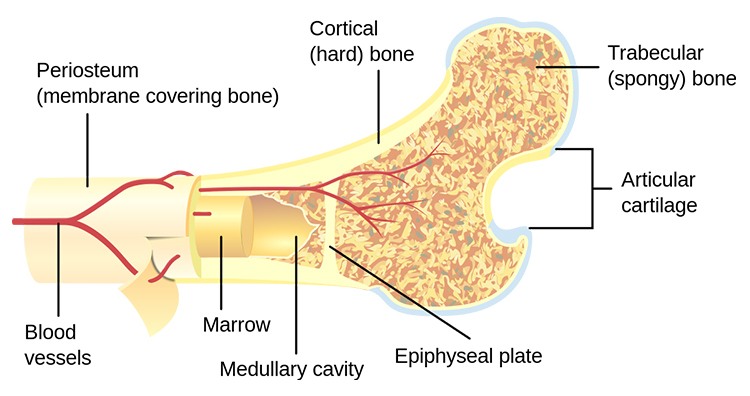 Blood is made in the bones. 4. Google tracks your location even when you disable your location history. Today, everyone who owns a smartphone has used the GPS service at one time or other. So, what do we do when we don’t need it? We sometimes turn off the location service believing that no one can track us anymore. But the truth is if your phone is running on Android software, every step you take is being tracked and sent to Google. 5. 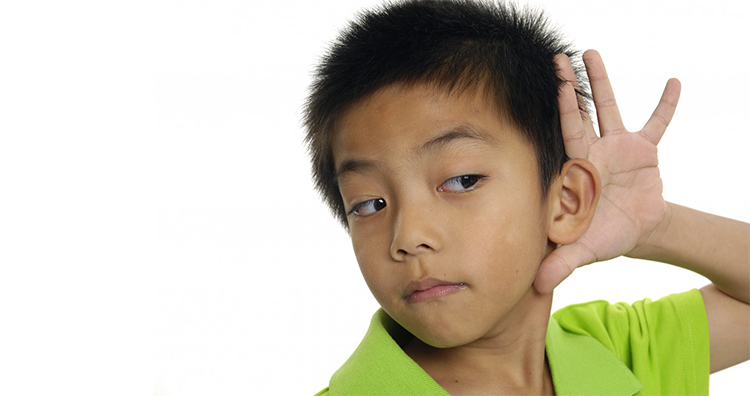 More than 90% of deaf children are born to hearing parents. According to the statistics presented by the National Institute on Deafness and other Communication Disorders (NIDCD), more than 90% of deaf children have hearing parents. 6. 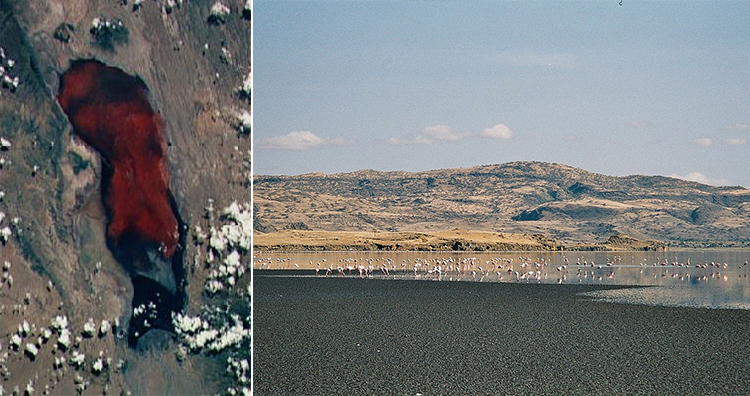 There is a lake in northern Tanzania that calcifies animals that are submerged turning the animals into preserved “statues”. In 2011, photographer Nick Brandt compelled the world to take notice of Lake Norton which is situated in northern Tanzania when he photographed the calcified remains of various animals and birds. These creatures were turned into stone by the extremely alkaline water of the lake. It’s pH is 10.5 which is nearly as high as ammonia. 7. There’s a piece of music being played right now at a church in Germany that started in 2001 and is scheduled to end in 2640. The next note change is gonna happen on September 5th, 2020. Since the last 17 year, the medieval church of St Burchardi is playing music and is intending to play it for 622 more years. The St Burchardi church is located in the town of Halberstadt in Saxony Anhalt, Germany. 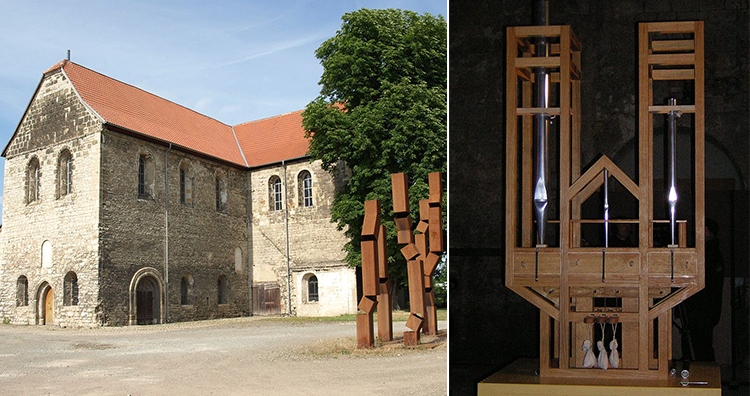 The Halberstadt town was chosen to host the concert because of the historic event of 1316. In the year 1316, the world got its first organ and it that event happened in this town. 8. 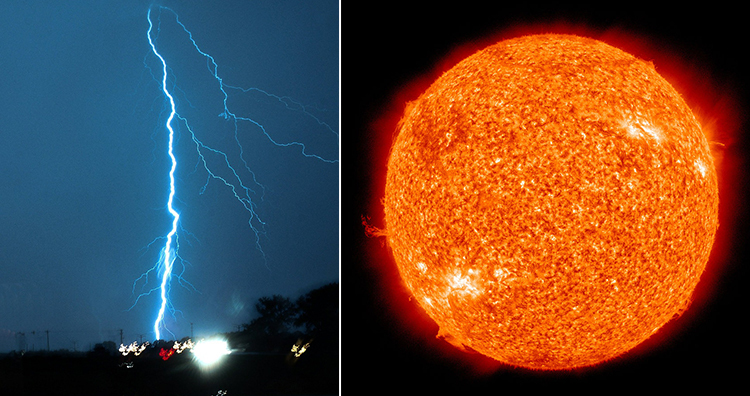 Lightning is hotter than the surface of the sun. All over the world, every single day, about 8 million cloud-to-ground lightning strikes occur. This data becomes more deadly due to the fact that lightning is four times hotter than the sun. 9. 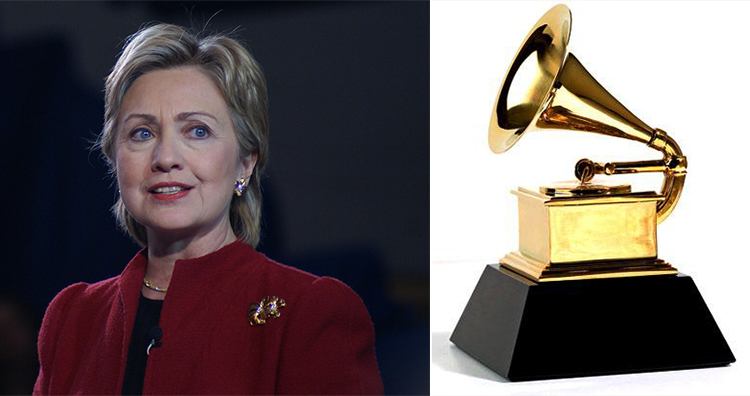 Hillary Clinton won a Grammy Award in 1997. 10. Incans performed brain surgery, and by the 1400s their survival rate was higher than the cranial surgery performed during the American Civil War. With the development of science and technology, we are inching towards perfection in terms of surgery. So, it may come as a shock that in some surgeries our ancestors were quite more advanced than us even without modern equipment. One such surgery is brain surgery. 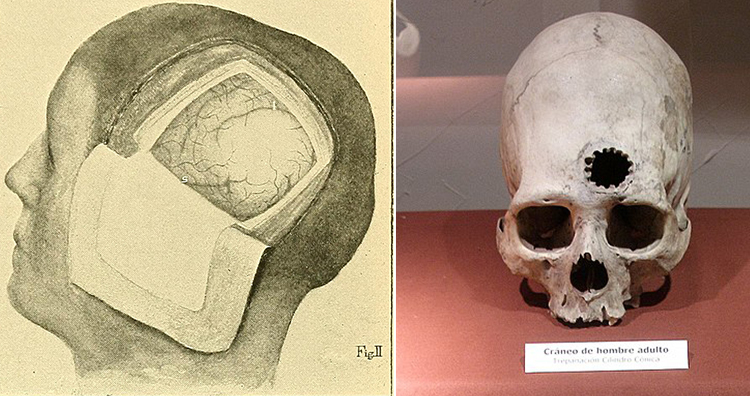 Archaeological surveys and studies have revealed that the Incans used to perform brain surgeries through trepanation. Archaeologists have found many well-preserved prehistoric skulls in Peru, and about 800 of them were trepanned. After examination, researchers have found that over the course of 2,00 years, the Incas became progressively better at skull surgery. They were so much better that by comparison, the mortality rate from skull surgery was higher during the Civil War than among the Incans.